Statistics and Machine Learning Toolbox™ allows you to use parallel computing to speed up certain statistical computations. In parallel computing, a single MATLAB® client session distributes code segments to multiple workers for independent processing, and then combines these individual results to complete the computation. Use parallel computing to speed up resampling techniques such as bootstrap and jackknife, boosting and bagging of decision trees, cross-validation, clustering algorithms, and more. 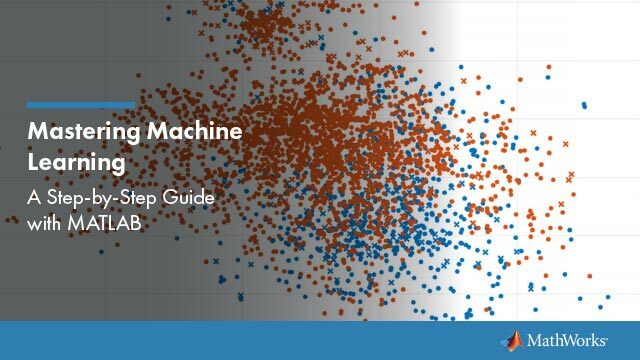 For a complete list of Statistics and Machine Learning Toolbox functions that support parallel computing, see Quick Start Parallel Computing for Statistics and Machine Learning Toolbox. You must have a Parallel Computing Toolbox™ license to use the parallel computing functionality. Get started with parallel statistical computing. Overview of the ideas in parallel statistical computations. Parallel computing using parfor with statistics functions. Speed up the jackknife using parallel computing. Speed up the bootstrap using parallel computing. How to obtain identical results from repeated parallel computations.